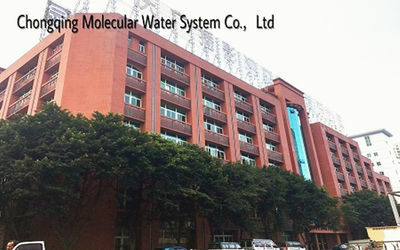 Chongqing Molecular Water System Co., Ltd, a manufacturer in China, established in 2003, a worldwide water treatment system provider at the leadership of CEO- Mr. Marco Ma. 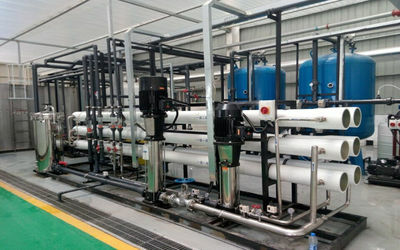 Adhering to the spirit of "professional, high-quality, efficient, honest ", after recent years of exertion and innovation, we have developed into a professional and experienced high-tech company in research, production, sales and engineering of water treatment systems and a famous brand in China. Now a 20,000 m2 new factory is under construction. 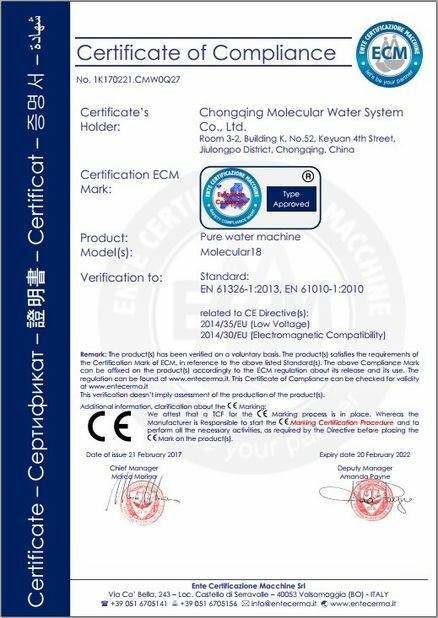 After long years concentrated in water treatment system, Molecular’ has got 80 patents in water processing technology, serviced more than 40000 customers. 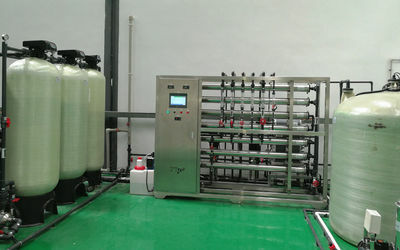 Our company focuses on laboratory ultrapure water machine, industrial pure/ultrapure water system, medical use water treatment machine and pharmaceutical purified water and water for injection, food and beverage drinking water treatment machine. 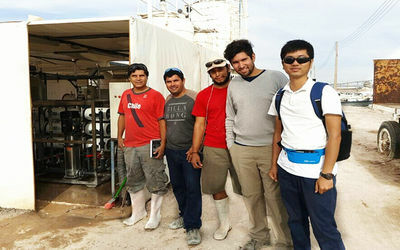 We are very professional and have full experienced in water treatment technology such as reverse osmosis, ultra-filtration membrane, EDI module, mixed bed regeneration system, softener etc. 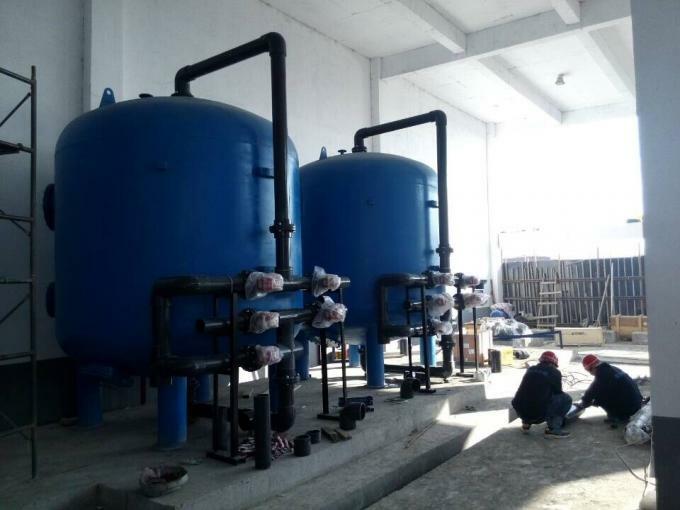 We are capable of supplying small and big water treatment plant as per customer demand and application of purified water quality. 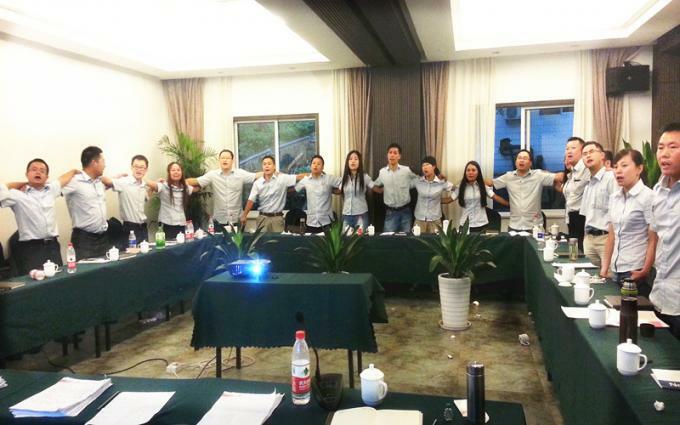 Now we are exporting to more than 40 countries and regions all over the world, and our new 20000 m2 factory is also built ,which ensure we can produce more water treatment systems with more competitive price and mature technology. 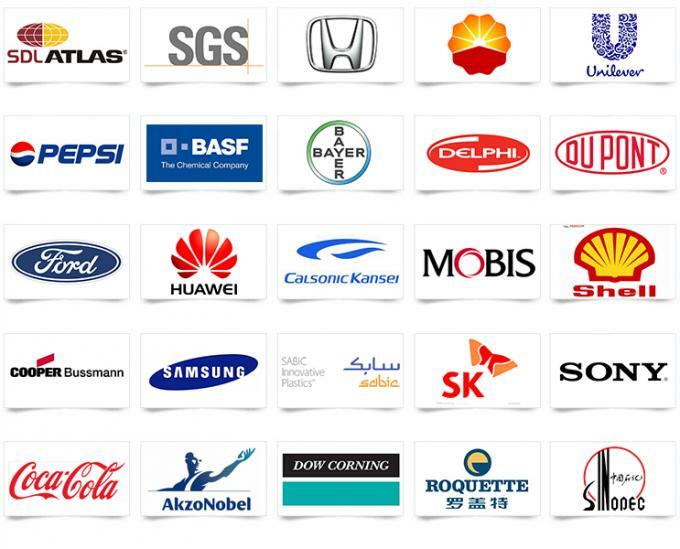 We sincerely appreciate the trust and support from our valued customers, and we will keep moving forward to provide the high performance, cost saving products and best services for our worldwide customers. .
Management: Strict management serves as a compass of our actions Work style: Honesty, innovation, fast action and no excuse. Emotion: Strict management along with love and care. 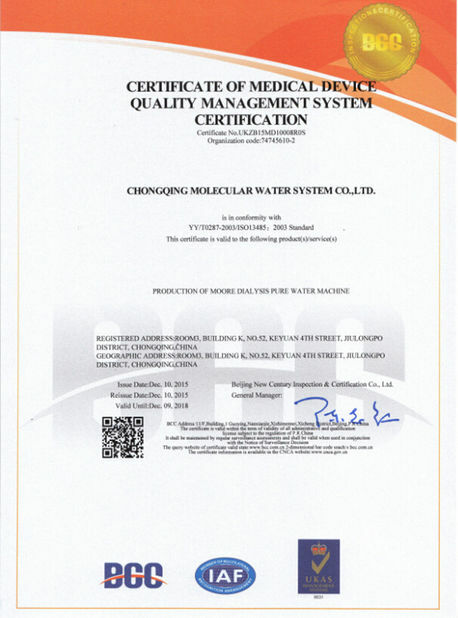 Molecular is a professional manufacturer of reverse osmosis water treatment systems, we care about the good performance of your water system from the moment it is installed and to the end of its service life. 5. We are manufacturer, factory ,so we have the ability of mass production. 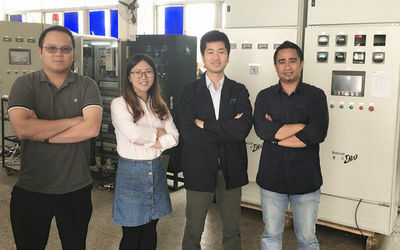 Our working team and after-sale team can guarantee a fast and high efficiency after sale service for our water treatment products sold to everywhere. All products has one year warranty, except the consumable items. If our website doesn’t answer your question or if you would prefer to talk to us, you can call us on +86-23 6812 6500. You could also email us at sales@molewater.com and we’ll get back to you as quickly as we can. We’re always interested in ways to improve our service so please do tell us what you think of us.